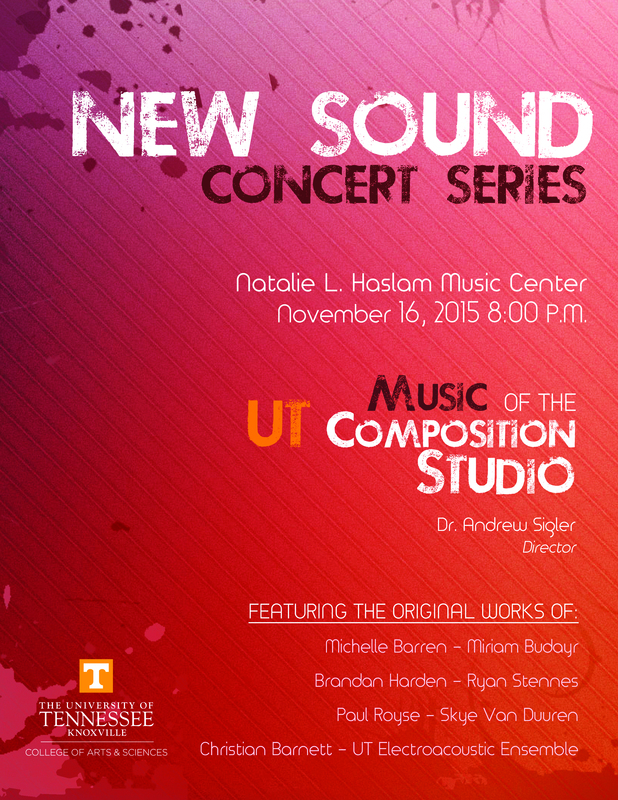 The New Sound Concert series continues tonight, Monday, 11/16 at 8 p.m. in Powell Hall at the Natalie Haslam Music Center. Looking for string quartets, film scores, and electroacoustic improvisation to fill your evening? We’ve got you covered!